When I look for a place to eat in shopping malls, my preference lies with smaller or independent establishments that do not have branches elsewhere. In Pavilion, The Establishment is one of the newer and more original F&B tenants that got our attention. 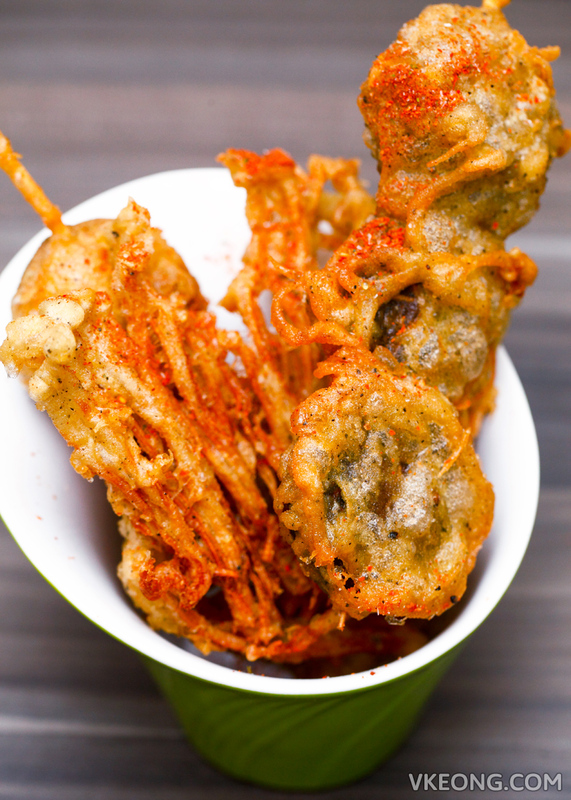 Their simple yet eclectic menu offers both Asian and Western dishes, all day breakfast and an array of finger food. 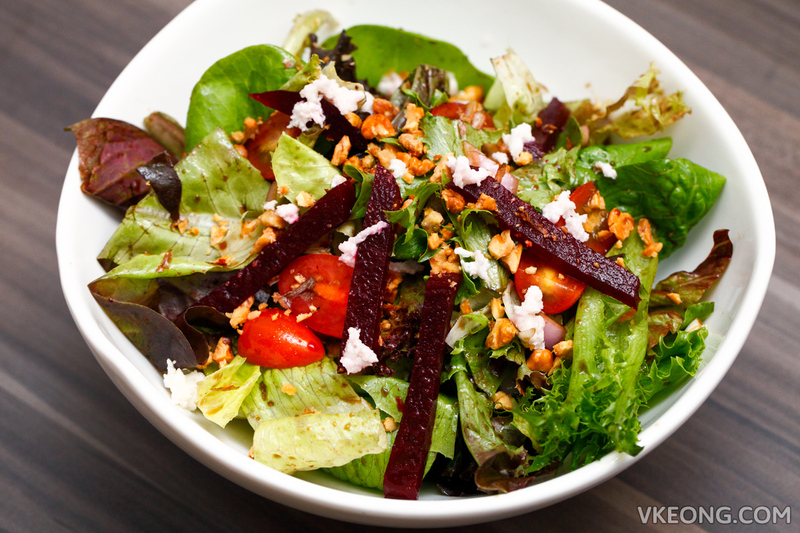 Their signature salad – the Establishment Salad @ RM26 combines mixed greens, beetroot, cherry tomatoes, mozzarella cheese and walnut for a medley of vibrant colors and textures. It had just the right amount of dressing to evenly coat the ingredients without weighing them down. 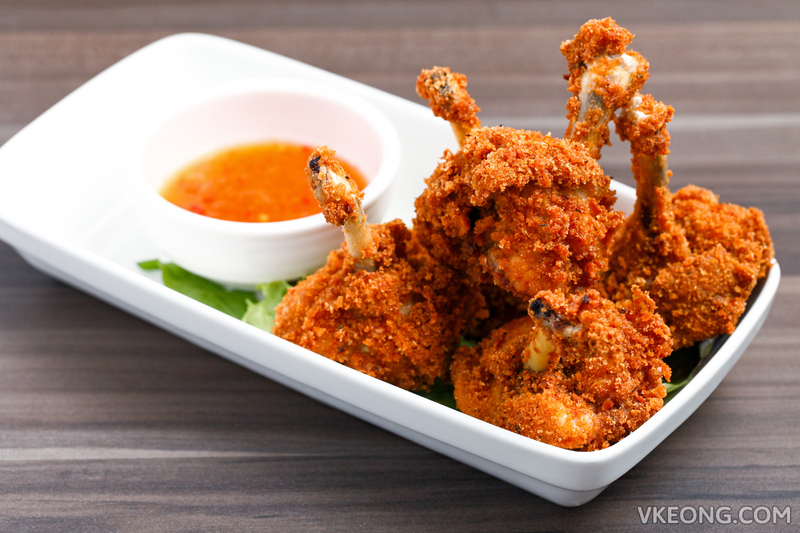 For those who have a case of “don’t know what to eat”, try the Honey Mustard Chicken @ RM28. The chicken is incredibly juicy, flavorful and served with wholesome sides of potatoes and greens for a balanced meal. For me, this is one of the best chicken chops you can get in KL, you won’t regret it. Two types of steaks are available here: ribeye and filet mignon. 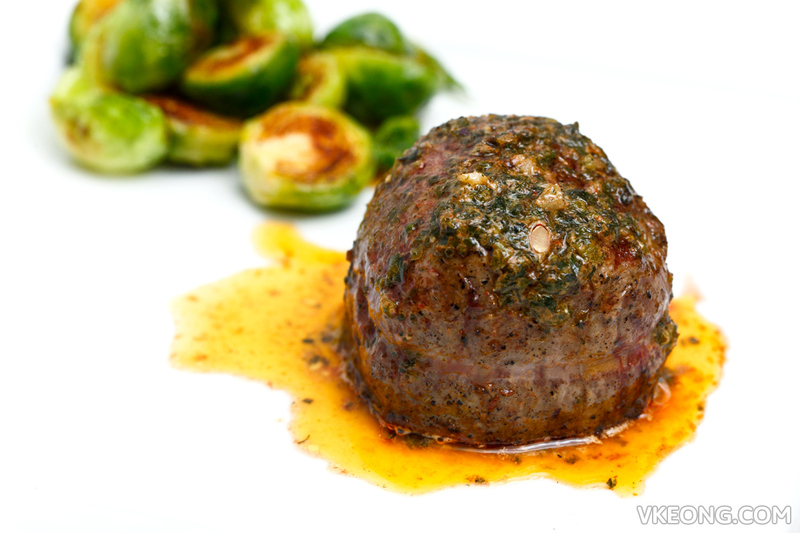 We had the latter @ RM78 with Café de Paris sauce and we were extremely pleased with it. Although The Establishment is nothing like a steakhouse, the chef cooked the steak perfectly and did justice to this precious cut of meat. 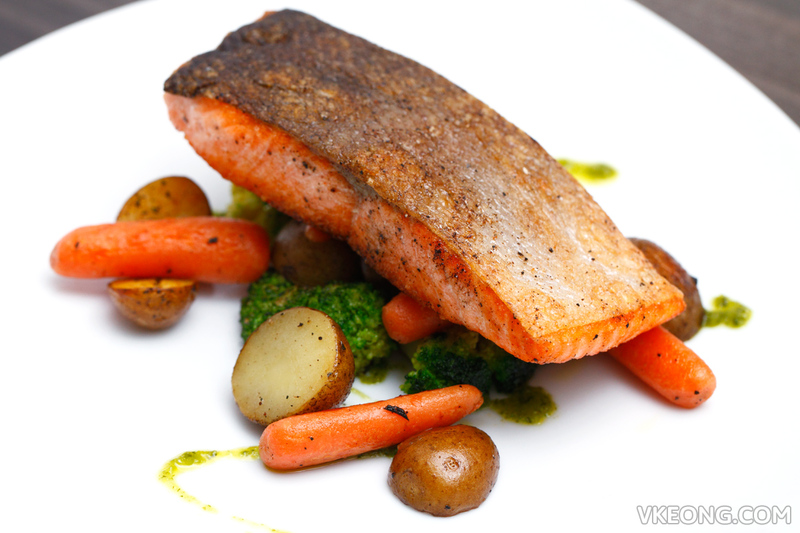 It might not be the most exciting choice in the menu, but it’s almost impossible to go wrong a well-executed Pan Seared Salmon @ RM38. The skin was crispy just it’s meant to be while the flesh was moist and soft. 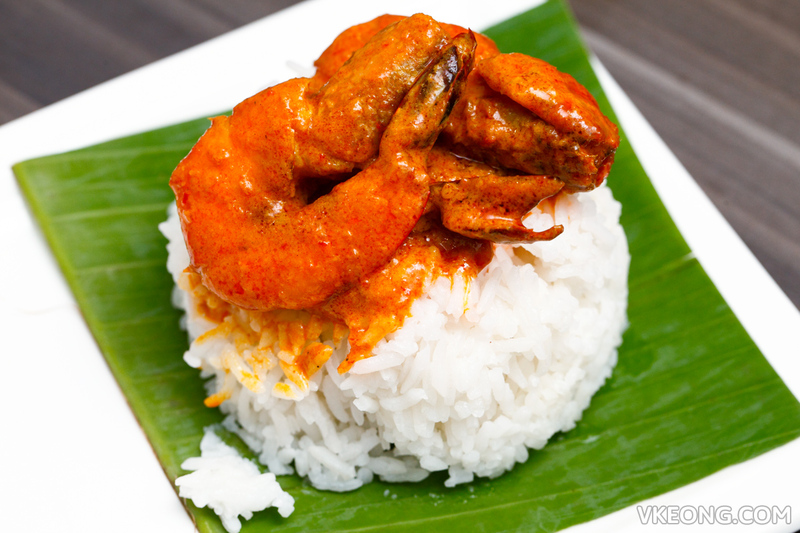 The Indonesian Coconut Curry Prawn @ RM31 was one of the most enjoyable dishes we had that night. It was competently prepared and tasted authentic, even comparable to those you get at the normal Chinese restaurants. 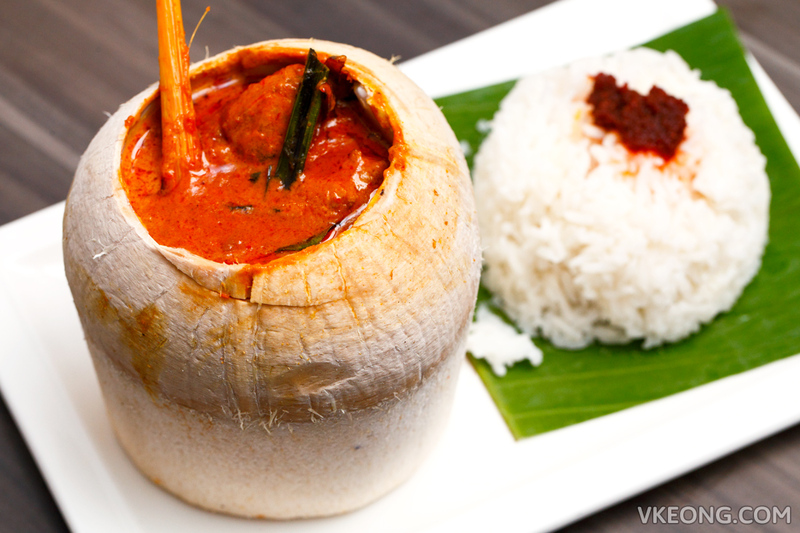 The curry (not too spicy) was made using pure coconut juice instead of coconut milk so it was lighter and not as rich as you would have expected. 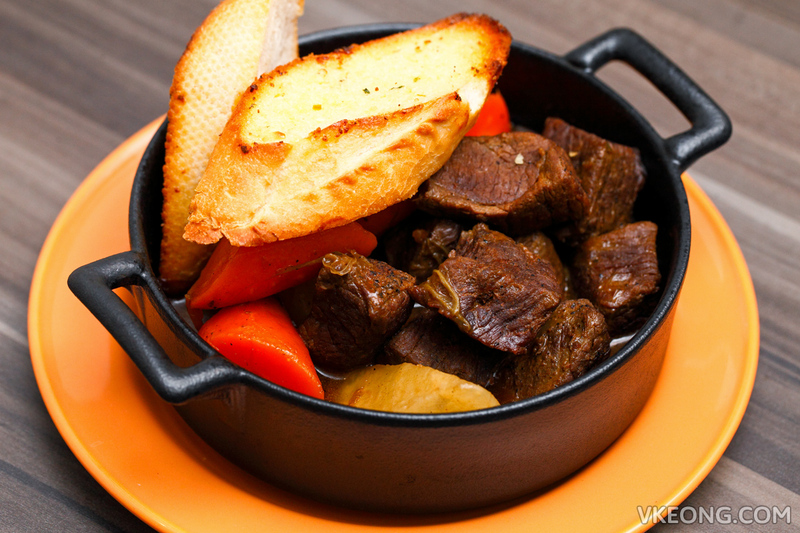 The Slow Cooked Lamb Stew @ RM40 comes in a rather large portion which is good for sharing. The meat was fork tender so it was easy to spread the lamb cubes on the garlic toast. Top it off with a spoonful of the delicious gravy and you have yourself a hearty bite. You know what makes a poached egg better? 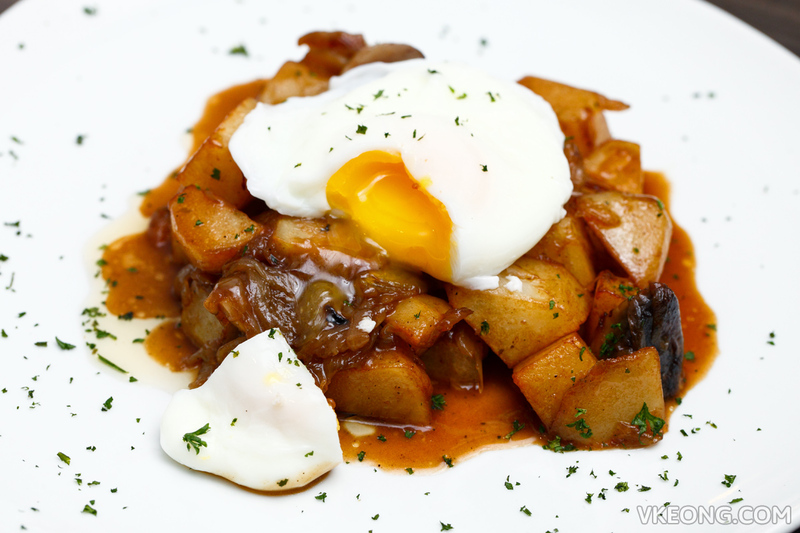 Poached egg with sauteed potatoes, mushroom and caramelized onions (RM25). The sweetness of the caramelized onions and mushroom really shines through and transformed a seemingly simple looking breakfast into something special. 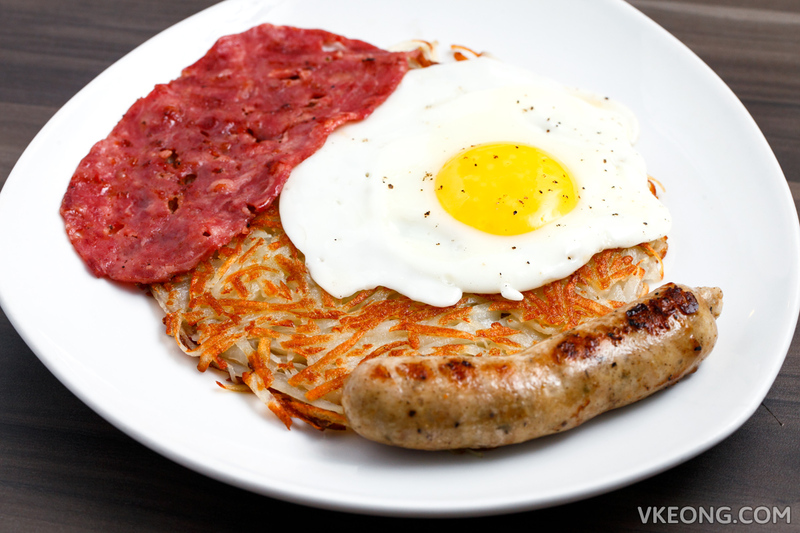 Rösti @ RM8 is enjoyable as it is, but you can top it with chicken sausage (RM12), beef bacon (RM8), cheese (RM6) and egg (RM2) for a more savory experience. I have to say the chicken sausage was really good and deservedly so, as it was sourced from a local reputable supplier who makes their own sausages. The Establishment is also a popular place for drinks and socializing. A full page of the menu is dedicated to feature various skewers and light food to go with beer, cocktails and wine. 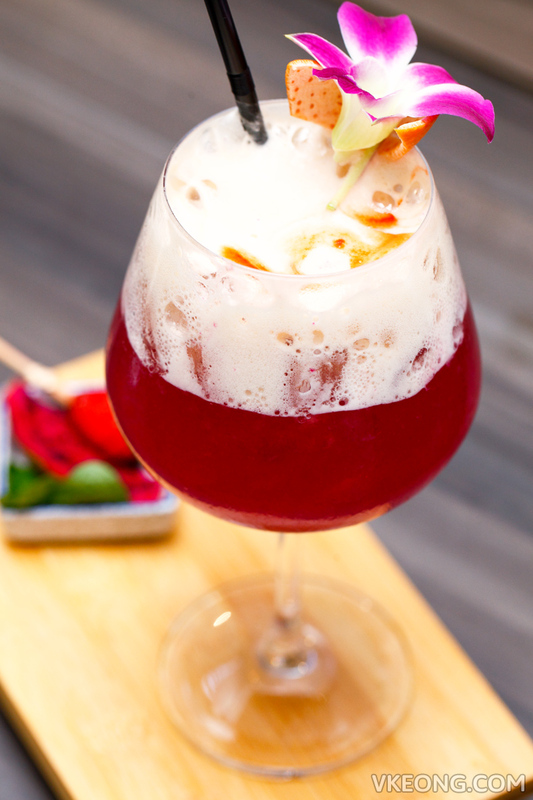 Pictured above is their namesake cocktail which is a mix of gin, Grand Marnier, sweet Vermouth, lemon, dragon fruit and strawberries @ RM35. It matched what we were looking for – refreshing, pleasant in any way and easy to drink. Among the three snacks we had, the Boxing Chicken @ RM18 was our clear favorite. The meat was tender, nicely seasoned and fried to crisp without a hint of greasiness. I also like the fact that they served a homemade Thai chili sauce instead of bottled and generic stuff. 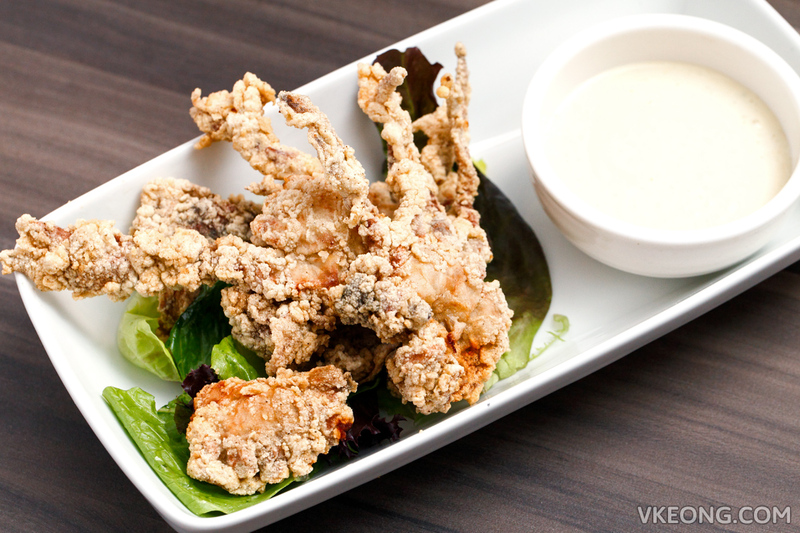 The other two items we tried were Mixed Mushroom @ RM17 and Soft Shell Crab @ RM23. They were alright, nothing too fancy. Whether you’re looking for an affordable place to do lunch, have a proper sit down dinner or a casual place to drink and chill, The Establishment fits all. 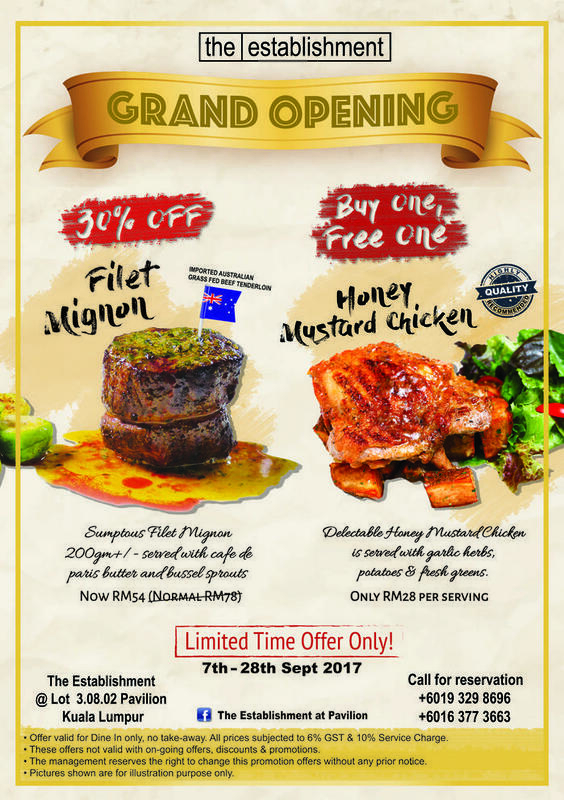 And for this month, they are having a promotion for Filet Mignon and Honey Mustard Chicken, which I think you will find interesting. Both were our top favorites to eat here. Besides that, 3-course set lunch (not available on Sundays) is priced at only RM20 nett which includes an appetizer (soup or salad), a main and dessert of the day. Also, there’s no happy hour here because their beer promotion is valid all day long, eg. RM59 for 3 pints/5 glasses of Carlsberg. For more information, check out their Facebook page. 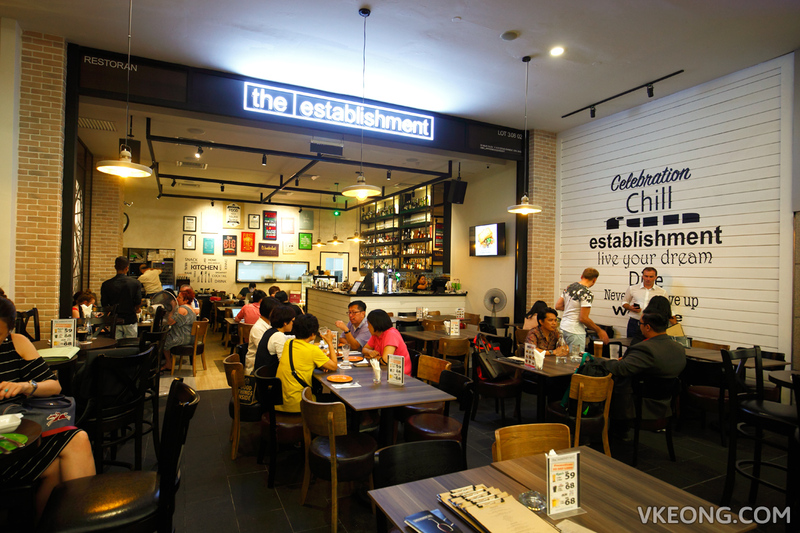 The post The Establishment @ Pavilion appeared first on Malaysia Food & Travel Blog. J.Pop or Japanese Popsicles @Tokyo Street, Level 6, Pavilion Kuala Lumpur El Iberico @ Pavilion Morganfield’s @ Pavilion AL-AMAR Pavilion Kuala Lumpur MIGF KY eats – Kansai Festival at Kampachi Pavilion KL O’Galito Mediterranean Bar & Grill @ Pavilion KL Hakata Tsukemen Promotion, Ippudo @ Pavilion Tokushima Ramen Seasonal Promotion, Ippudo @ Pavilion Influencers’ Night At Quivo @ Pavilion KL & Al Halabi @ JW Marriott KL Wild Honey @ Pavilion KL – Delicious. Delectable. Delightful.